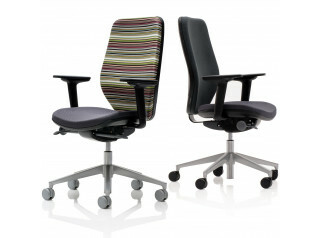 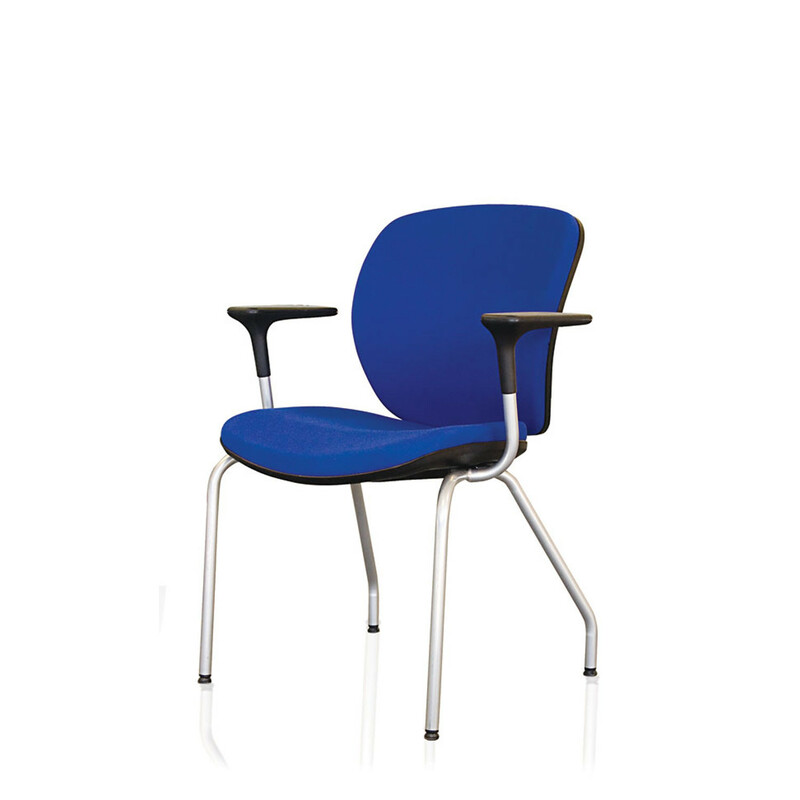 Joy Visitor Chair keeps the great features of the task chairs like design and manufacturing values. 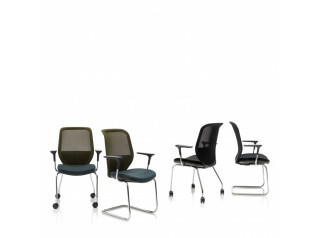 Joy seating series was created with environment in mind making it a Climate Neutral Product. 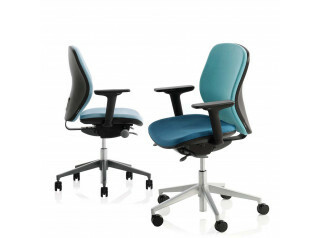 The shape, proportions and materials ensure Joy Visitor seating provides great levels of comfort and back support. 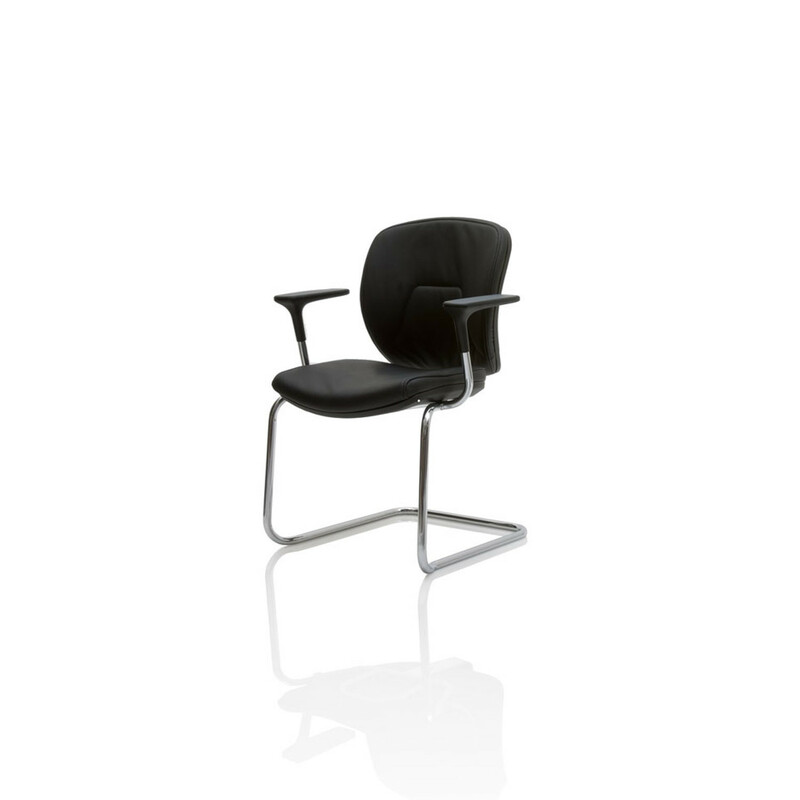 Joy Meeting chair is available with a cantilever or four legged base. 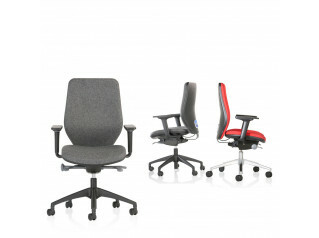 Joy Seating series also includes Joy Mesh Task Chair, Joy Office Chair, Joy high Back Task Chair, Joy Mesh Visitor Chair. 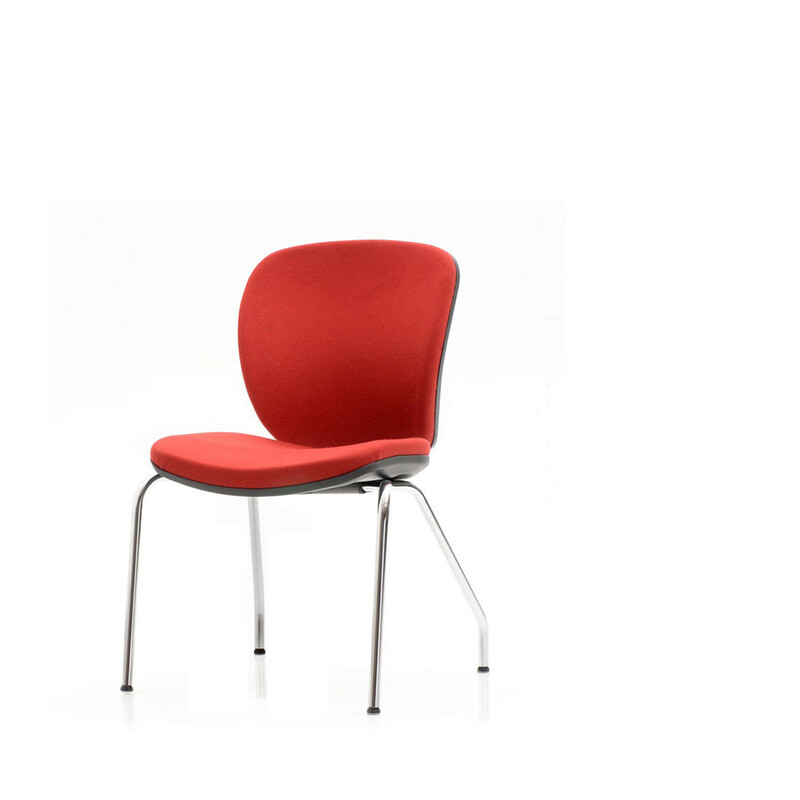 You are requesting a price for the "Joy Visitors Chair"
To create a new project and add "Joy Visitors Chair" to it please click the button below. 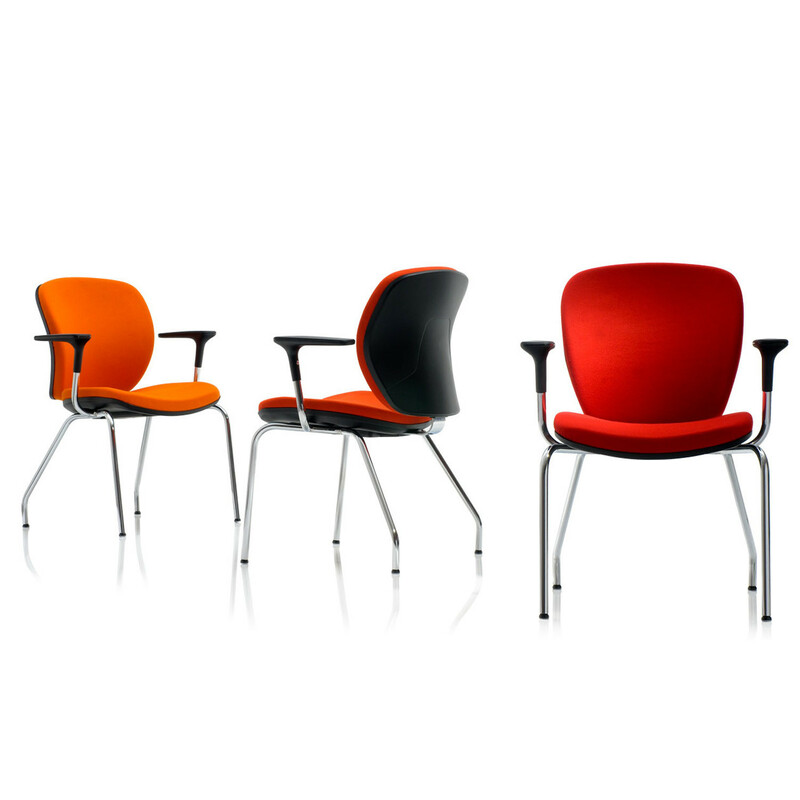 To add "Joy Visitors Chair" to an existing project please select below.